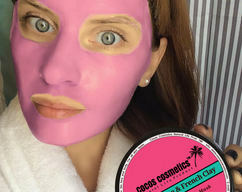 Enzyme Exfoliating face Mask "Hawaiian Papaya"
Papaya is exotic fruit and really wonderful for the skin care. Papaya pulp is rich in potassium, sodium, phosphorus, calcium and iron containing protein, fructose and glucose. Also includes a record number of vitamins A, C, D, B vitamins. 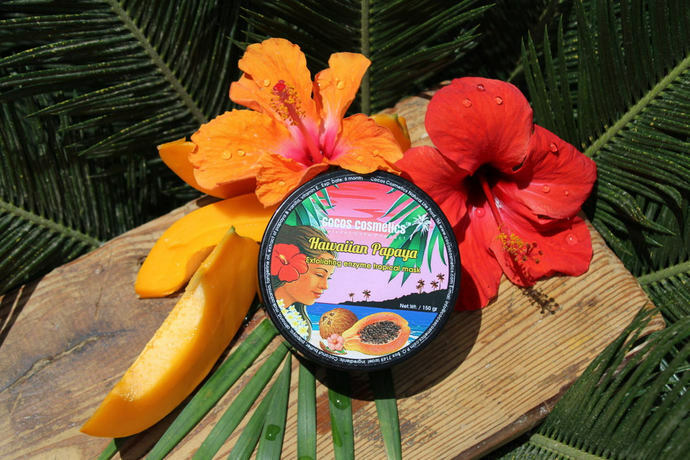 Enzyme Exfoliating face Mask "Hawaiian Papaya" is a very powerful antioxidant, helps to regenerate skin cells, making it more elastic and help to remove little wrinkles. Moreover, exotic papaya fruits contain papaine, an enzyme that helps to remove dead skin cells. For this reason, the mask of papaya has a strong exfoliating properties. 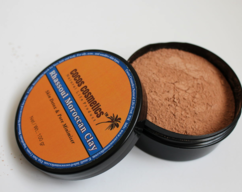 Mask skin tone, it gives the skin a natural radiance and freshness. Also regulates the sebaceous glands. 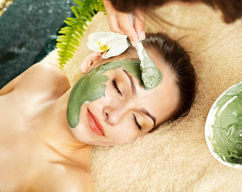 The mask should be applied on clean , damp face and neck for 20 minutes. 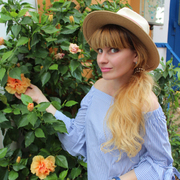 Then remove part of a mask with a clean cloth and rinse with warm water , gently blot your face with a clean towel, your skin will be a little bit coconut oily. After make some light massage allow the oil to soak into the skin. 100 % natural coconut butter, natural pieces of papaya, almond oil, macadamia oil, tangerine, extracted juice of papaya (Papaine), vanilla, vitamin E.